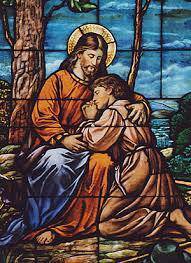 The Sacrament of Confession (Penance) is available at 4:00 PM on Saturdays ; also anytime on request or appointment. We have special Penitential Celebrations prior to Christmas and Easter. Penance is act of Pure Love of God, and admission of our humanity.